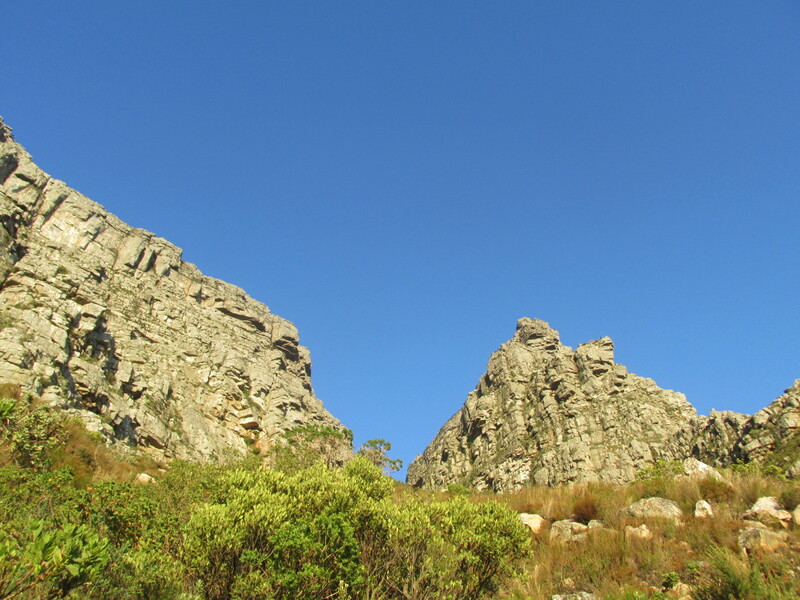 No matter how many times I climb it or how many times I remind myself why I really do actually love climbing it, I can never get my head around climbing Platteklip Gorge. I hate it. Passionately. That is, until I’m in the gorge climbing her relentless staircase to the top! Last weekend Lisa, one of my lovely team mates from Aconcagua, was down from Johannesburg and so we rounded up the Cape Town troops for a mini-Aconcagua reunion on the slopes of Table Mountain. 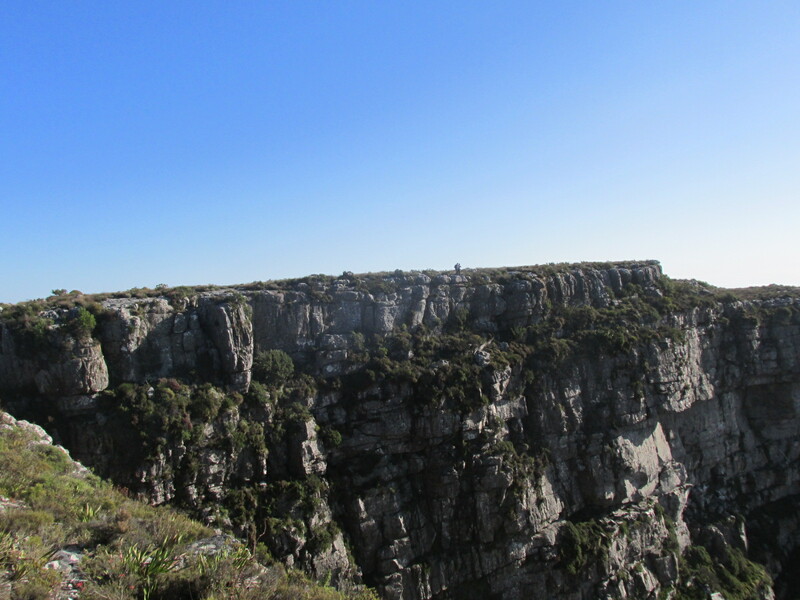 I gave Lisa some nice hikes to choose from and naturally, she picked my nemesis, Platteklip Gorge. I really do try my best to avoid Platteklip at all costs, unless I’m seriously training but this time there was no way around it. It was straight up to the top! On a perfect winters day, there was only one way to go, straight up to the top! 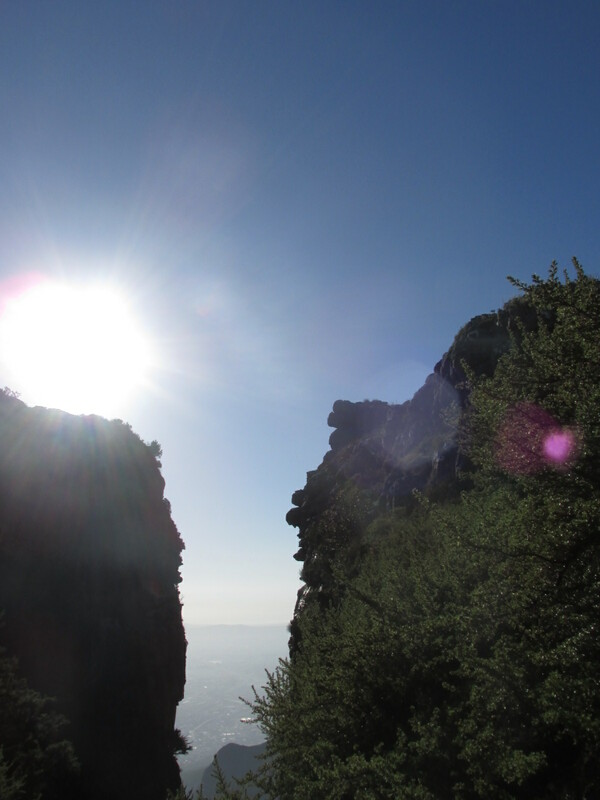 The winter sun peeking over Devil’s Peak in the distance. Taking a breather on the way to the top. 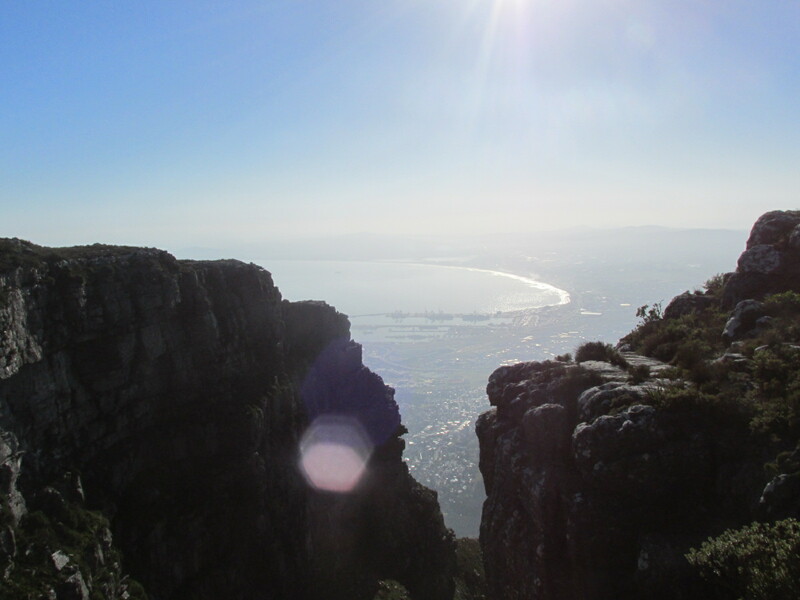 Cape Town put on the perfect show, another gorgeous, warm and sunny winter’s morning had us removing layers before too long as we climbed up, with the beautiful city views below to feast on. With a recently injured neck leading to a general lack of training lately it had me climbing up the big stone steps slowly. 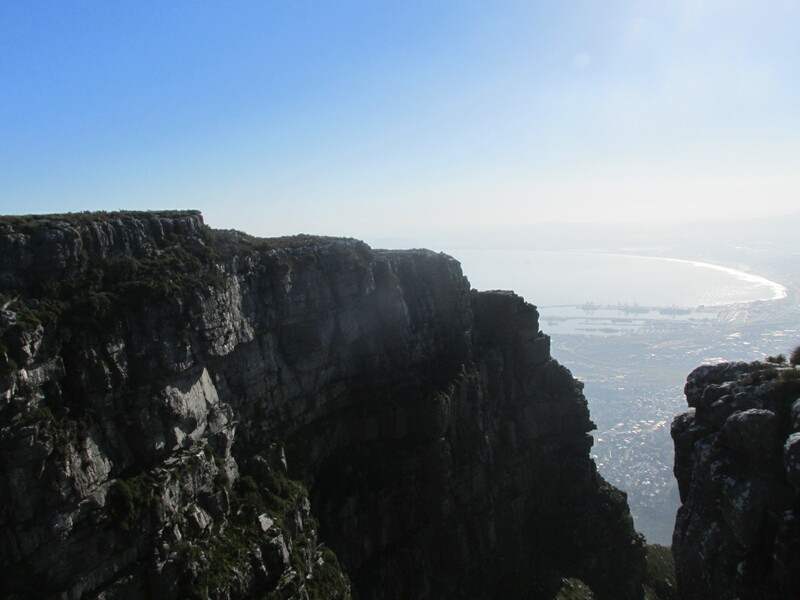 But as we climbed, with each passing group of people, I was reminded why I actually do love Platteklip. With the rest of the team surging forward to the top, we took our time, stopping to chat to the people we passed. Even when we are not officially training, people seem to take us seriously and most ask us if we are training for something. We obviously always look the part! It turned out that the first couple who stopped to ask us if we were training for something just happened to be heading up to Everest Base Camp with Ronnie in September this year and were delighted to hear he was in our hiking party just up ahead! After having a lovely chat (and breather) we moved on and up. A short while later a larger hiking group we kept crossing paths with as they stopped for a breather and then we did, asked us the same question, are we training for something. What a wonderful group of people! We stood and chatted for ages with them about climbing mountains, what they had done and what we had done and about our Seven Summit journey. I hadn’t even reached the top yet and the mountain was reminding me, even on the routes I find a horrible slog, why I love the mountain. There’s a shared camaraderie on the mountain, strangers stop to chat and share parts of their lives before moving along the path in the same direction. 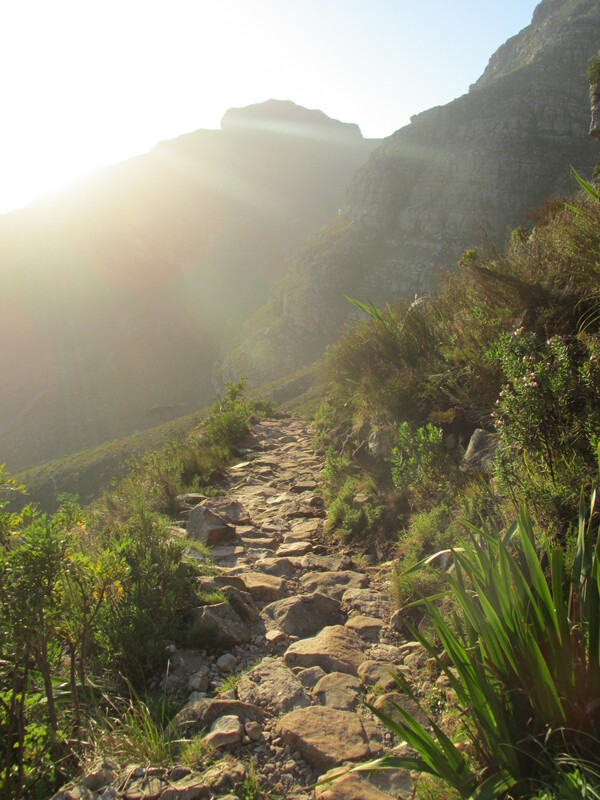 People (mostly) greet you back as you say good morning and especially on Platteklip Gorge, the encouragement and the laughs make the slog so worthwhile. Views from the top of the gorge. Reaching the top, our group enjoyed a bite to eat before heading back down. Judi and I decided to walk back down the way we came while the rest of the group headed back down the easy way, via the Cable Car. 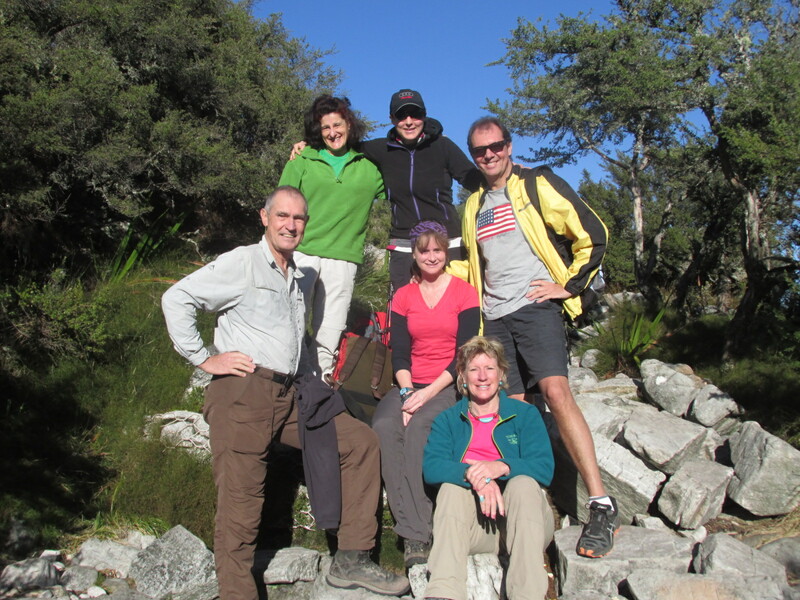 So awesome to be hiking with some of my Aconcagua team members again. Beautiful early morning views from the top! Nothing is quite as peaceful as standing on top, looking out across the earth. Soul-time for sure! 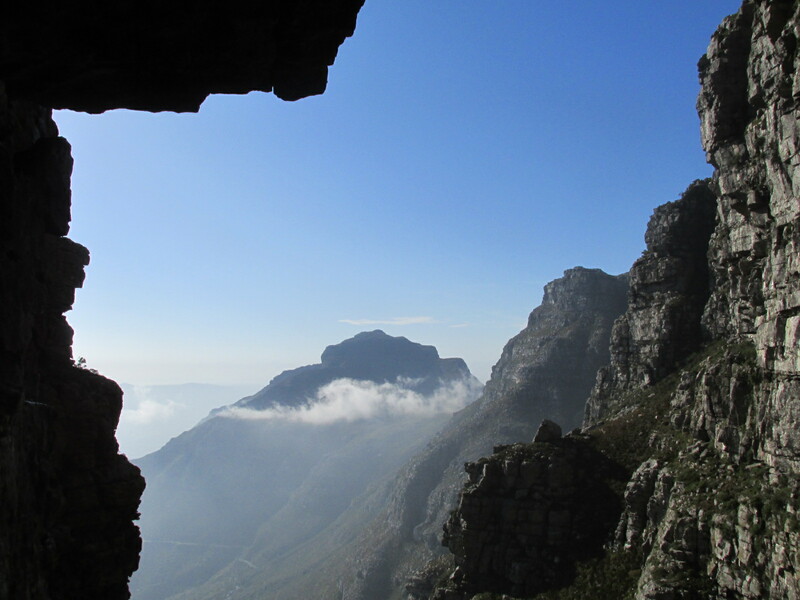 It was while climbing down that the mountain showed her beauty again. 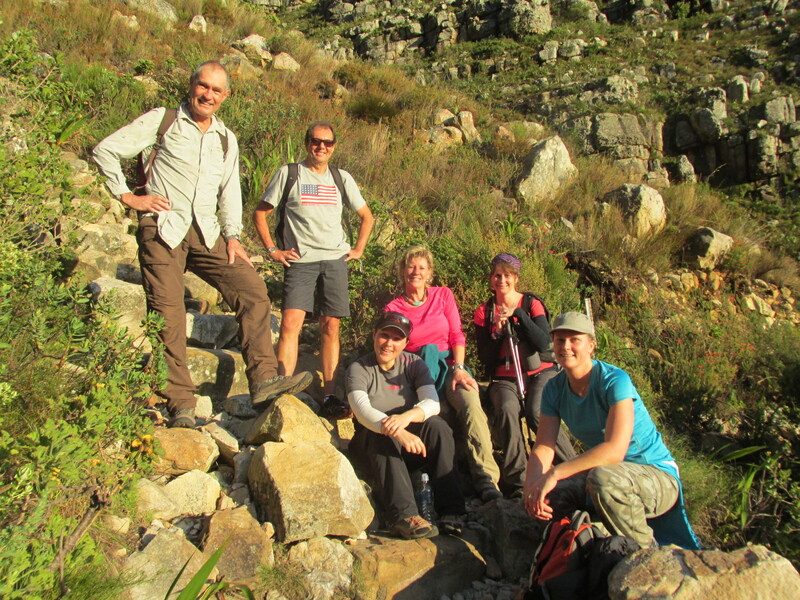 The laughs shared with other hikers slogging their way up, the encouraging words and the smiles of relief when hikers find they are nearly at the top. For those who are further down, we just get creative! Making our way back down the gorge again. The smile on my face now evident, with each step down my heart burst with gratitude that I was now going down and not up like all those passing us! The mountain truly does offer something that only those who climb know. Back down on the ground, we headed off to Café Paradiso where we enjoyed a lovely, long and lazy lunch while catching up, laughing and just spending time with friends, who just a few months back, were strangers.